Matheran is one of the preferred destinations for business travellers. 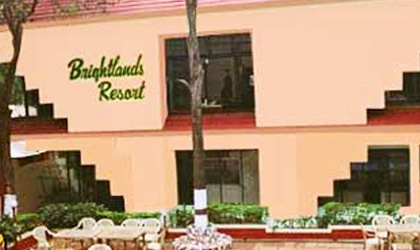 Many hotels in Matheran provides business facilities like conference rooms, video conferencing, wifi connection etc. 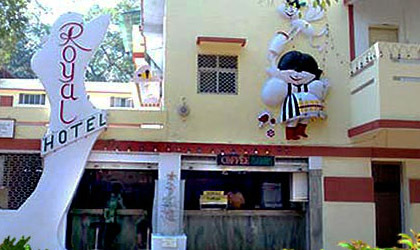 Business hotels provides combination of luxury, profectional services, delicious food and high class business amenities. These hotels cater to various needs of businessmen & enhance user experience these hotels provide wi-fi connection to your rooms, conference rooms for your important meetings. Description: Kumar plaza Hotel equipped with all modern amenties like attached bath with hot 'n' cold shower, Satellite t.v & Telephone facilities. 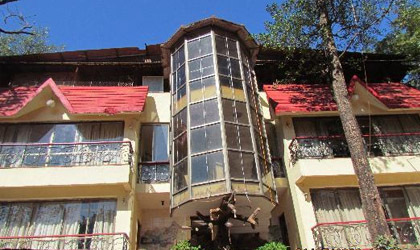 Description: As the name suggests, Woodlands Hotel is surrounded by huge trees and greenery. The hotel provides wonderful atmosphere and all the amenities require to conduct off-site business meetings. Description: Royal Hotel is very close to the Matheran Railway Station. Accommodate well furnished AC & NON AC Deluxe rooms with all the amenities & luxuries of the modern lifestyle. Address: Maulana Azad Road, Matheran - 410102. Description: Brightland Hotel offers a unique atmosphere and infrastructure for your business meeting or outing. 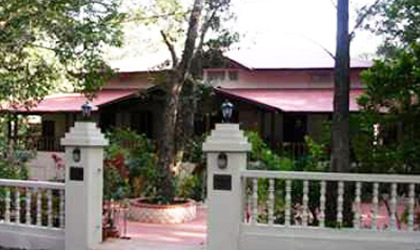 Situated very close to Matheran Railway Station and the Main Market. Matheran Online � 2013. All Rights Reserved.